Please download and complete the "Client Intake Form" prior to your arrival for your counseling session. By completing these forms prior to your counseling session, it will greatly help expedite the check-in process. 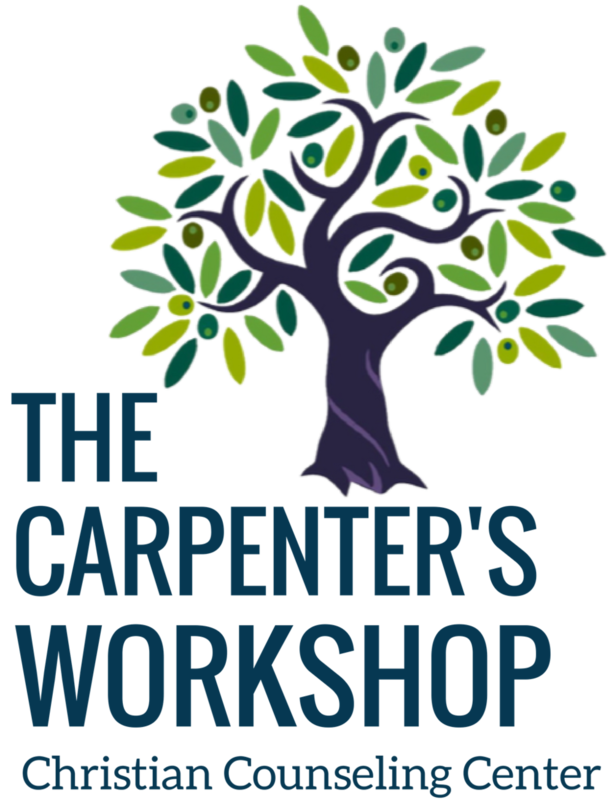 The Carpenter’s Workshop believes the ultimate success of a rebuilt life depends, not only on the work done in counseling, but also upon the Good Carpenter, Jesus Christ. Counseling can be a life changing experience to rebuild your life from the ashes of difficult and painful experiences you’ve been through to a life that’s no longer weighed down, but lifted up and freed to move forward.